I wish Fieldoo had been around when I played competitively. Not that it necessarily would have made a difference for a player of my limited ability. My story as a footballer is probably not unlike thousands — maybe millions — of fans from across the world. As a young boy, I was a talented player, perhaps even among the best on various teams at various levels. When I reached my teens, I was still good, but the pack had significantly improved. By the time I finished high school in the Southeastern United States, I was little more than average. I know that now, of course, but as a 17- and 18-year-old dreaming big dreams, I thought otherwise. And why not? I had little evidence to persuade me either way. Back then, I had no way of knowing. Today, that has changed. That’s where I think Fieldoo comes in. Fieldoo connects up-and-coming footballers with professional agents, no matter where in the world they live. If that doesn’t strike you as an opportunity with vast potential, then something is wrong. Professional clubs are always looking for undiscovered talents. Players are always looking to improve their careers. Agents are always ready to expedite the process. In the old days, the problem was that those three parties weren’t always able to come together. In the old model, there were gaps. With Fieldoo, those gaps are closing. That’s not to say every aspiring player out there is the next Lionel Messi or Cristiano Ronaldo. But it is entirely possible that Fieldoo could help unearth the next Sime Grzan, a Croatian youth international and Fieldoo user. For all those young players with big dreams, Fieldoo has the potential to work wonders. Then again, if you’re not good enough, it might just provide the confirmation for that as well. 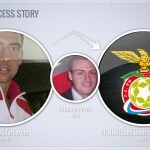 The point is that a service like Fieldoo facilitates communication between players, agents and clubs. And players aren’t the only beneficiaries. Besides helping aspiring professionals find representation, a service like Fieldoo brings more transparency and communication to the entire process. Footballers, scouts and agents have a place to meet and communicate, and with such a platform at their disposal, everyone has the tools available to boost their careers. And for fans, the process is more transparent, and the more transparent it is, the better it is. That will have to be the extent of it for me. My playing days are well in the past. But for today’s young, talented, unknown footballers, Fieldoo seems to me like a valuable service that only a fool would ignore. 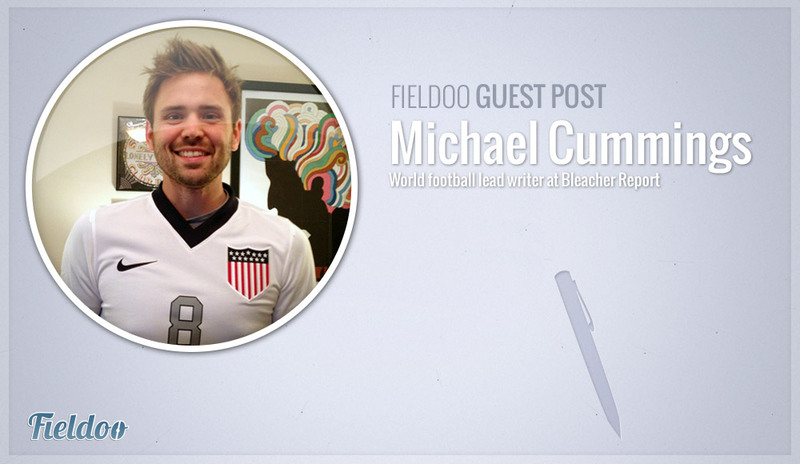 Michael Cummings is world football lead writer at Bleacher Report. 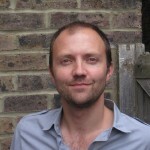 His work has featured at Salon.com and the Perpetual Post, and he has appeared as a guest on CNN World Sport TV, CBS Sports Radio, NASN radio and the World Football Daily podcast. Follow him on Twitter @MikeCummings37. Croatian player signs with new club through Fieldoo!